Children, adlosencents and adults can use play to deal with issues. 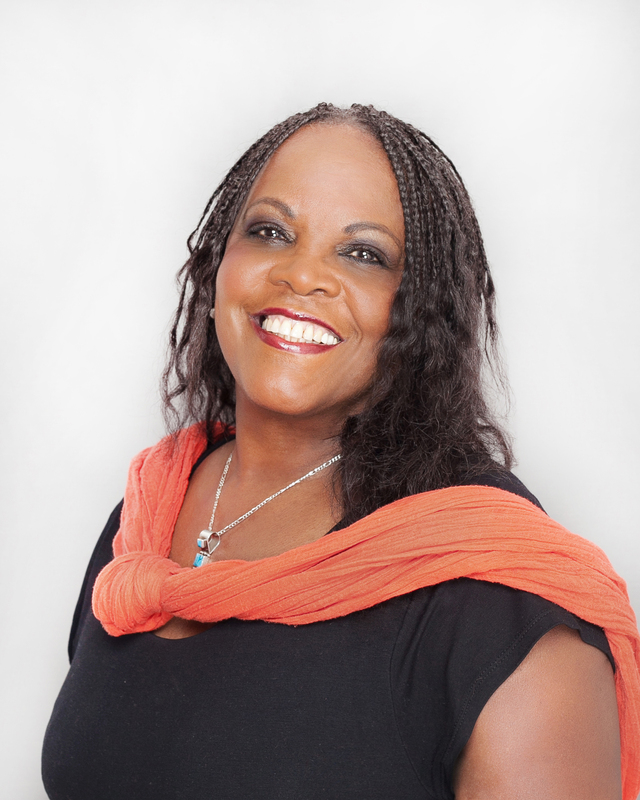 Pearlie Care provides the opportunity for you to play and develop tools for healing. We recognise that more tools you have the better you can adjust and deal with change. We provide a safe space to play and practise using the play medias to find the child within. We recognise that healing comes from within and we can support you to access your inner voice when using the tools to assist your healing process. Play can be used to treat issues faced by teenagers and adults. We can help you reclaim the value of Play to enhance your cognition and behaviour. It has the ability to enhance the relationship and improve health and welbeing, for example, Sandplay which helps you to create scenes, use it as reflection of your life and provide you with the opportunites to resove conflict, remove obstacles and be more accepting of yourself. Pearlie Care provides the space and safety to explore anything that maybe troubling. We can help you engage in Play to help you communicate and explore any latent thoughts and emotions, and allow you develop personal growth.